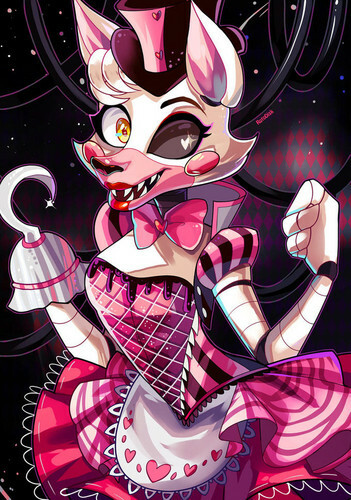 Cute Mangle. . HD Wallpaper and background images in the 프레디의 피자가게 club tagged: photo cute mangle. 2 업데이트 in one 일 scott?